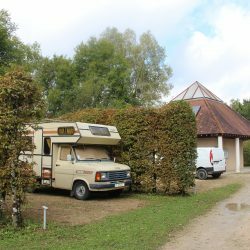 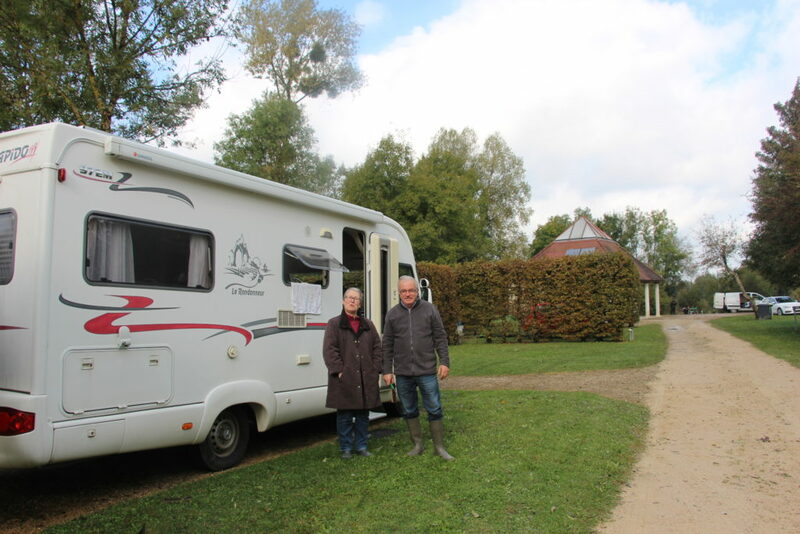 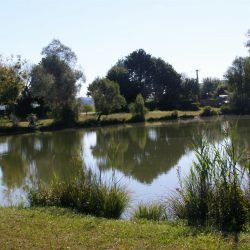 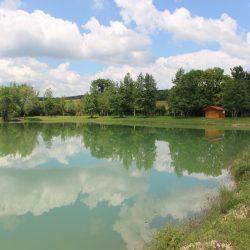 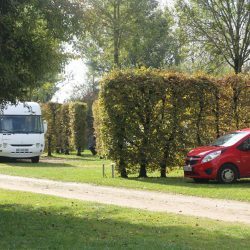 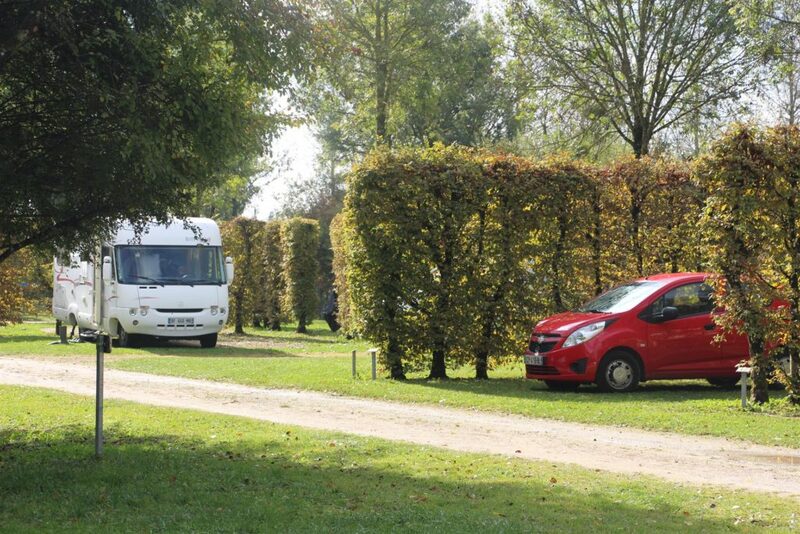 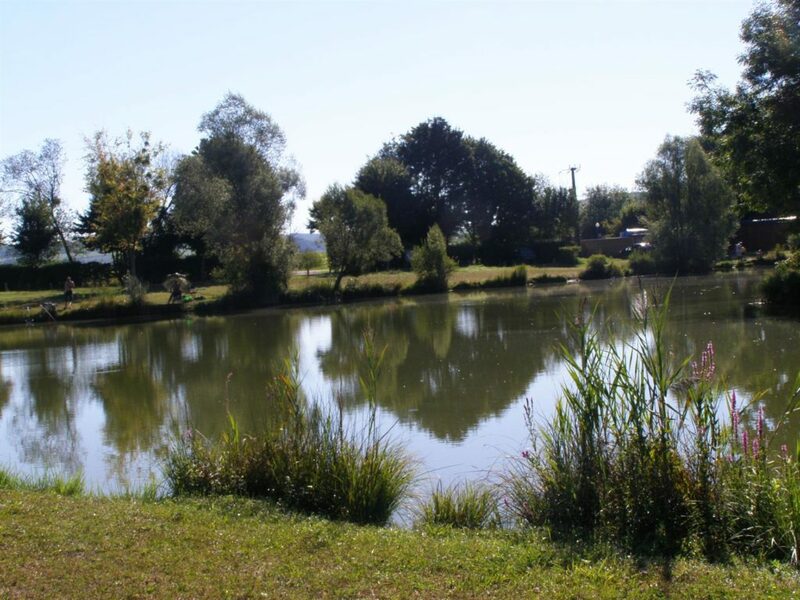 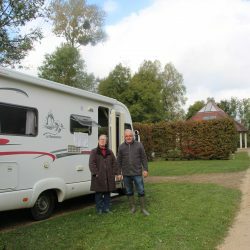 Camping du Marais has 18 pitches of 100 m² minimum, separated by hardwood hedges. 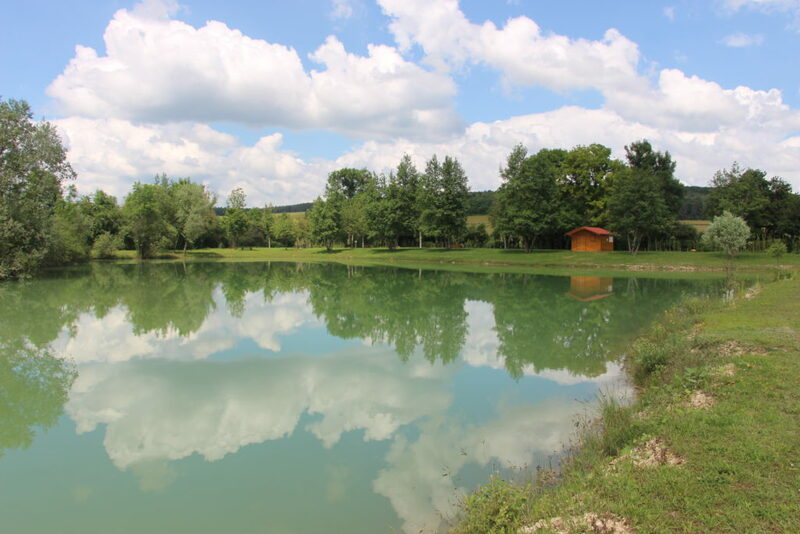 A lake of 2 ha is reserved for fishing. 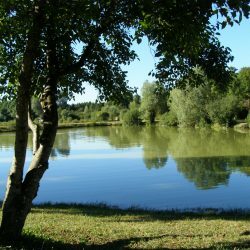 A 1 ha of water is reserved for unsupervised swimming. 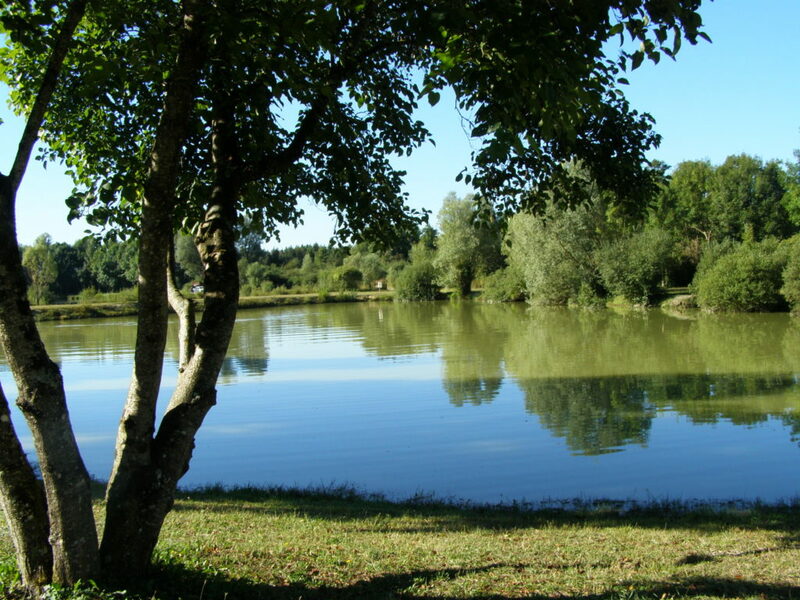 Games for children are installed (swings, slide), as well as a ping-pong table. 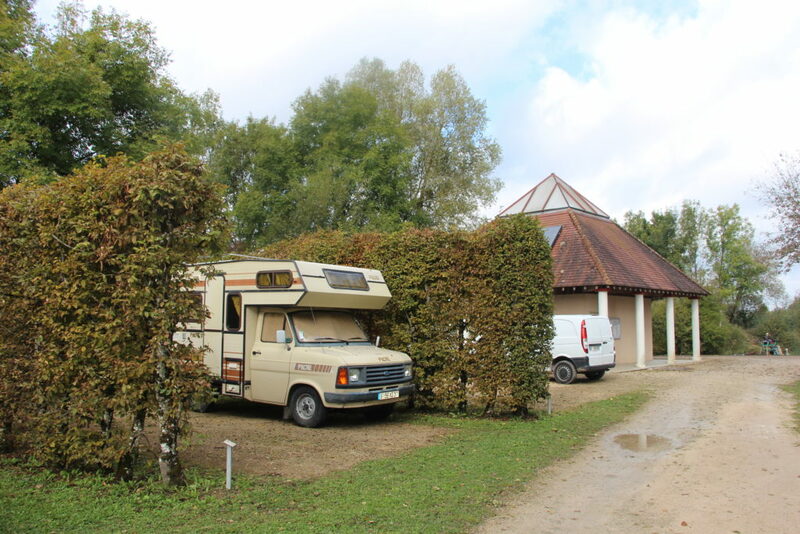 A bar-restaurant is also available on site.